Paul completed his Bachelors of Science in Physical Therapy at the University of Alberta in 1995. He worked under the mentorship of Mary Young at the Kinsmen Sports Centre Physical Therapy Clinic, focusing on manual-orthopedic therapy and exercise-based therapy. 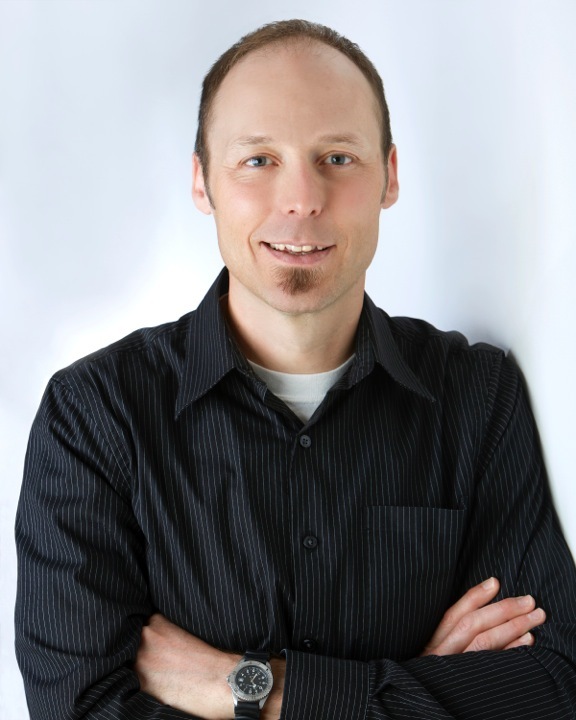 Paul also worked at the Cochrane Physiotherapy Clinic, at which time he completed his Level 3 upper and lower extremity certifications in post-graduate training in Manual and Manipulative Therapy with the Canadian Physiotherapy Association. Paul’s physiotherapy focus lies in the areas of exercise and manual therapy to restore function and balance, including an interest in sports physiology and rehabilitation, biomechanics, and coaching. In 2000, Paul was named to the Canadian Biathlon Team and took a leave of absence from physiotherapy to pursue a career as an international level competitor. Paul has also coached and mentored athletes at provincial and international levels. He had the unique opportunity to work closely with the Swiss Biathlon Team prior to the 2010 Winter Olympic Games. Paul has received the City of Edmonton’s “Salute to Excellence” for his achievements as an athlete. Paul successfully completed the University of British Columbia – Gunn Intramuscular Stimulation (Gunn IMS) program in 2016. He is eagerly incorporating this advanced restricted activity into his practice. Outside of his physiotherapy work, Paul is a violin bow maker who brings a biomechanically based approach to his work with his musician clients, who range from amateur to professional. Paul is a family man who can be seen on the river valley trails, pulling or pushing the chariot with his son in it. Paul is an avid cross-country skier, mountain and road biker, runner, hiker and outdoor enthusiast. As an amateur musician, he also loves to experience and be part of local musical events. Paul loves to pass on his passion for active living and learning and is highly involved as a volunteer with the Start2Finish Running and Reading after school programs.